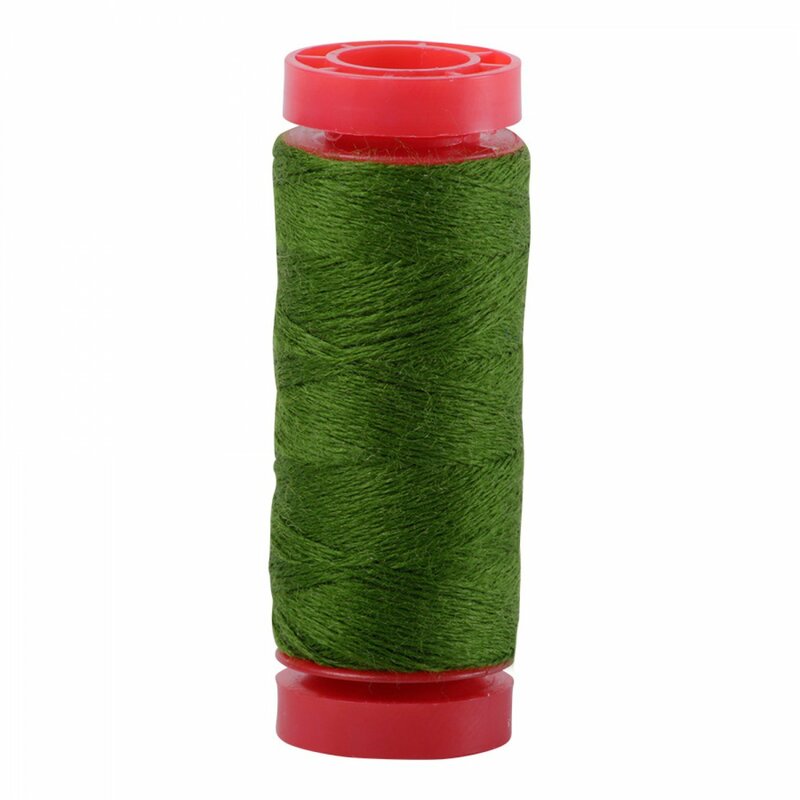 Aurifil 12wt Lana Wool Thread is a textured, slightly fuzzy, thread made of 50% Australian Wool & 50% Acrylic. The thread is soft, but strong. Aurifil Lana thread blends nicely with felted wool, creating a soft finish to the edge of woolen fabrics. You can also use this thread for embroidery, machine quilting (with a bigger top stitch needle, and bobbin work in other sewing machines.